Welcome to VoltageDrop Solutions. We offer help for Ford Vehicles suffering from Electrolysis! Electrolysis damage is not just limited to radiators and heaters. Any exposed aluminum part is at risk of being "eaten" by electrolysis, including cylinder heads, blocks and manifolds. 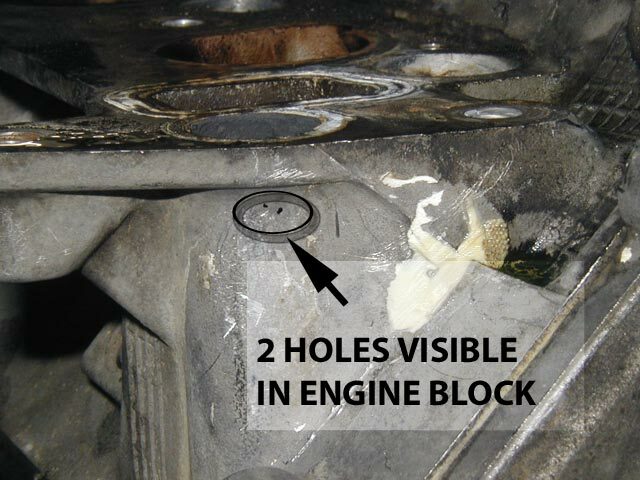 See 2000 F-350 5.4 with holes in block. Optimized for fighting electrolysis, new products work together to deliver a knock-out blow to electrolysis. Never before has there been such targeted information about electrolysis available. Experiencing the destructive effects of electrolysis? Suffering repeat failures occurring on aluminum radiators and heaters? Are you beginning to realize it's not just a case of a missing ground? This is the place to learn more about electrolysis, why it is occurring, and what can be done to reduce, arrest, and eliminate the damaging effects of electrolysis. This is the place where you will learn to identify two different types of automotive electrolysis, and understand their damaging potential. This is the place where you will have access to education and technical assistance based on real hands-on under-the-hood testing. We know what works. And what doesn't. This is the place where you will find solutions to electrolysis problems with products available to arrest, suppress, absorb and eliminate electrolysis. No longer do you have to tolerate out of control cooling system voltage running it's course, ruining aluminum components. Find out why it is happening, what you can do about it, and how to rid yourself of it. Start a cooling system revolution1 that will bring a welcome change to cooling system components. 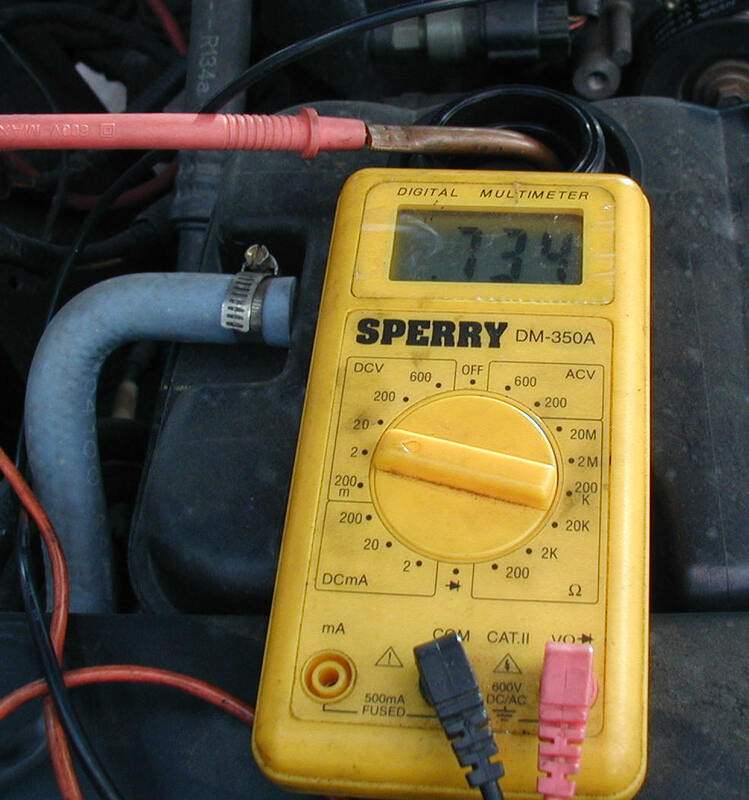 Start taking charge of your out of control cooling system. According to the Grolier dictionary.